Santa Fe Opera (SFO) general director Charles McKay has announced that The (R)evolution of Steve Jobs, a new opera by Mason Bates, will have its world premiere as part of the company’s 2017 season. 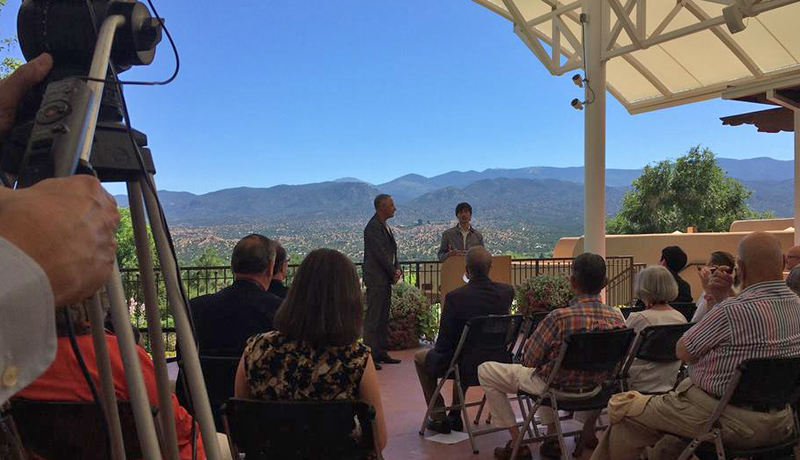 The announcement was made Aug. 5 at a press conference in Santa Fe. The opera’s libretto will be by Mark Campbell, who is well known as the librettist of the Pulitzer Prize-winning opera Silent Night. 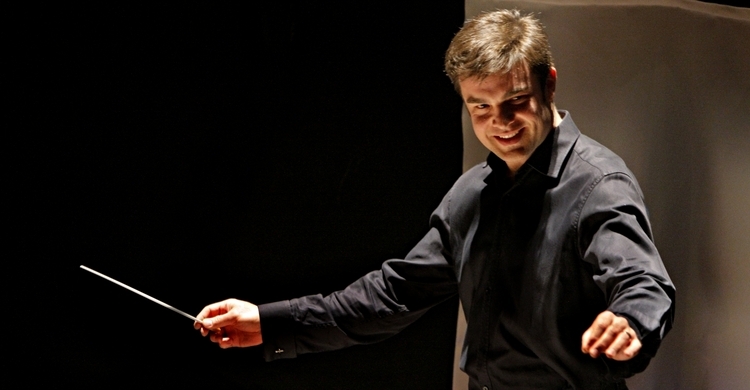 The stage director will be Kevin Newberry, and the conductor will be Michael Christie, music director of the Minnesota Opera and former music director of Boulder’s Colorado Music Festival. 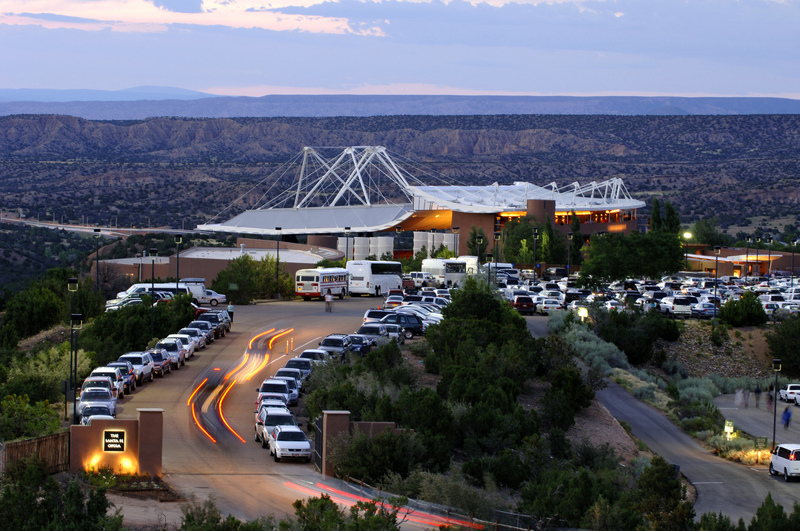 This will be Christie’s Santa Fe Opera debut. The (R)evolution of Steve Jobs has been commissioned by the SFO, where it will be the company’s 15th world premiere. The company has also recently announced their 2015–16 season, which will not include premieres, but will feature several operas that are not often heard. The operas scheduled for July and August 2016 are Romeo et Juliette by Charles Gounod; Capriccio by Richard Strauss; Vanessa by Samuel Barber; La Fanciulla del West (The girl of the golden West) by Giacomo Puccini; and Don Giovanni by Mozart. Tickets will be on sale on the SFO Web page in the fall. 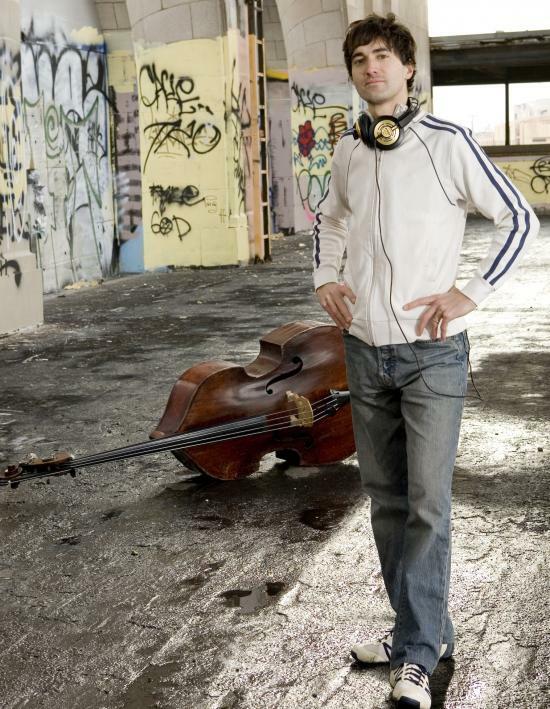 Mason Bates is known both as a composer and as a DJ in the San Francisco Bay Area. His compositions are characterized by the inclusion of electronic effects into orchestral works and other music. His “Observer in the Magellanic Cloud” for chorus with electronic sounds was performed last year by Boulder’s Ars Nova Singers and director Thomas Edward Morgan. For The (R)evolution of Steve Jobs, Bates said that he will include electronic elements, some based on samples of early computing gear, and acoustic guitar, an instrument that Jobs especially loved. “You will not have heard these sounds before in an opera house,” he said at the press conference. In a statement on his Web page, Bates wrote “What fascinates me about the story of Steve Jobs is that it exists at the intersection of creativity, technology, and human communication—and I think that can make for thrilling opera. Mason Bates. Photo by Lydia Danmiller. “Imagine, for example, the possibilities for bringing to life Kobun, the spiritual advisor to Steve Jobs—an important and overlooked figure who receives stunning treatment by librettist Mark Campbell. A panoply of Tibetan prayer bowls and Chinese gongs drift across the electronics, sometimes sounding purely ‘acoustic,’ sometimes imaginatively processed as if in a nirvana-esque limbo. Think of how eerily beautiful those sounds can sound when supporting the mystical textures of a low bass voice. “In fact, Jobs’ search for inner peace is the story of the opera—which, in a sentence, is about a man who learns to be human again. The key role in this journey is his wife Laurene, who acted as the electrical ‘ground’ to the positive and negative charges of Jobs. . . . NOTE: Edited Aug. 16 to include that fact that The (R)evolution of Steve Jobs will be Michael Christie’s debut with the SFO.